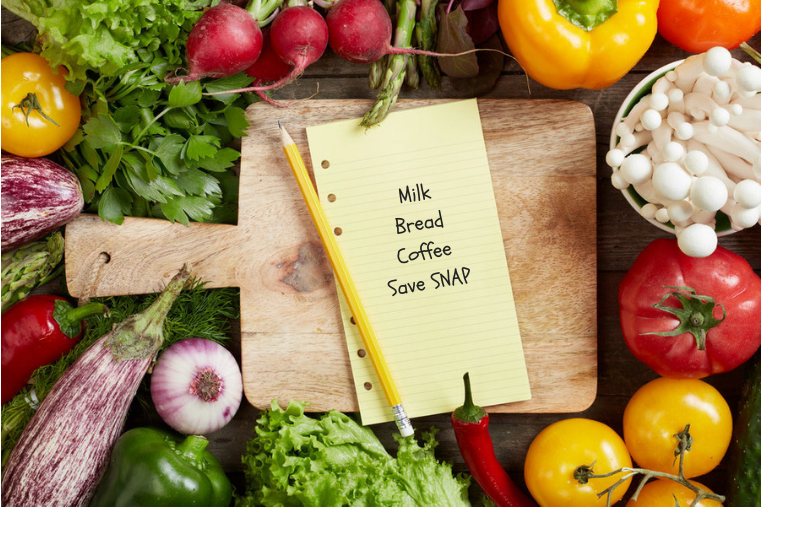 SNAP and the LGBTQ Community: For months we have been working hard to prevent cuts and harmful changes to the Supplemental Nutrition Assistance Program (SNAP) as part of the 2018 Farm Bill. We had a big victory at the end of June when the Senate passed a farm bill that strengthens SNAP by an overwhelmingly bipartisan vote. Now it’s up to us to make sure that the final farm bill protects and strengthens SNAP, just as the Senate bill does. Why is SNAP an LGBTQ issue? A survey conducted by the Center for American Progress found that LGBTQ people and their families are more likely to participate in public assistance programs than non-LGBTQ people and their families. For example, 27% of LGBTQ adults ages 18-44 have participated in SNAP. And 18% of LGBTQ adults report that they or someone in their family has gone without food for an entire day at least once within the last 30 days. Urge these representatives to vote against any Farm Bill that undermines SNAP! Is your business Open To All? 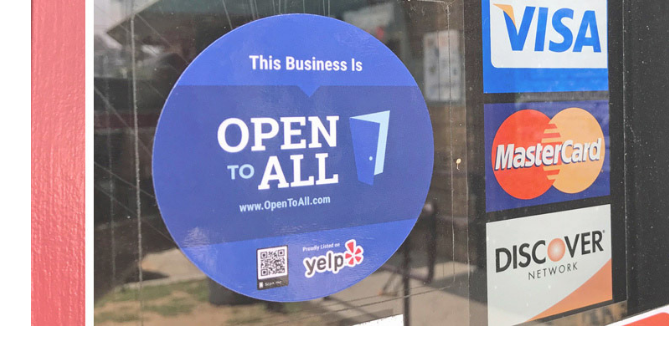 Add your name to the growing list of inclusive businesses that are pledging to be #OpenToAll. Learn more at OpenToAll.com. The Supreme Court And The LGBTQ Community: A coalition of 16 states led by Nebraska Attorney General Douglas Peterson is urging the U.S. Supreme Court to reverse a federal appeals court decision in favor of a fired transgender funeral home worker, and determine workers can be terminated for being transgender. The Supreme Court is expected to decide whether or not to hear this case after their summer recess. By that time, Brett Kavanaugh may be sitting on the bench. During last week's confirmation hearing, Kavanaugh refused to answer a question on his views on the court case that extended marriage rights to gay Americans. He commented that precedent for Roe v. Wade could be overturned. And he is on record criticizing previous court decisions around the Affordable Care Act, with views that could harm the more than 130 million Americans with a pre-existing condition. This includes those with cancer, diabetes, asthma, and any form of mental health or substance use disorder. This is why the Supreme Court fight is so important. Our civil rights, health care, and more are on the line. Here are the Senators targeted as potential swing votes. 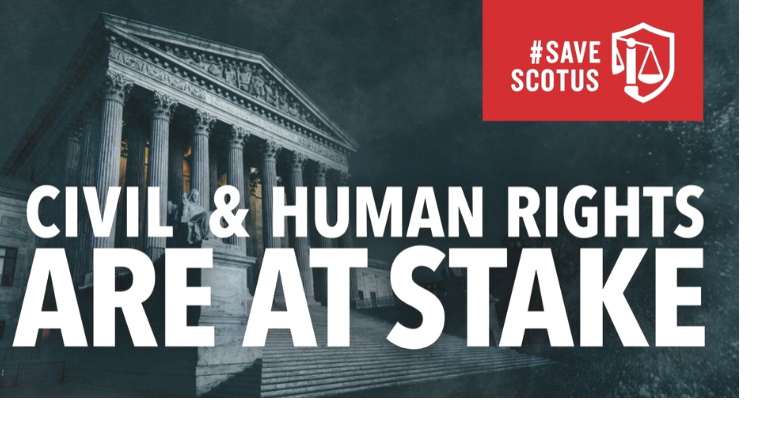 Contact them this week and tell them that a vote for Kavanuagh is a vote against equality for the LGBTQ community, women's reproductive rights, and health care for those with pre-existing conditions.